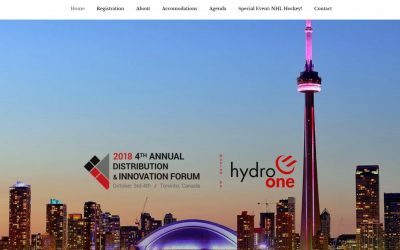 We helped a client to put up a WordPress.com site to quickly and easily promote an annual energy industry event. 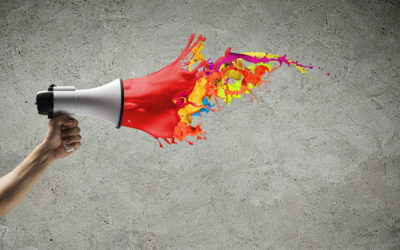 We offer up a few necessary steps (and a few recommended ones) that a local business must take to establish the basics of an online presence. 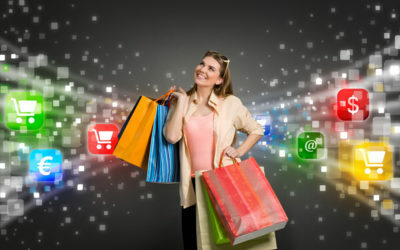 Even if you think your digital presence is perfect, you may learn some valuable tips. 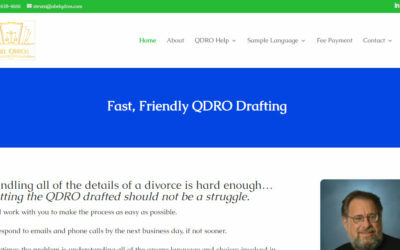 We just created a brand new WordPress website for divorce mediator and attorney Steven L. Abel as he undertakes a new business line, drafting qualified domestic relations orders or QDROs for mediators and other attorneys. 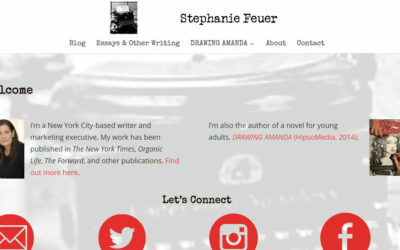 We redid the hacked WordPress site of Drawing Amanda author, Stephanie Feuer. Simple, handsome design and mobile friendly. 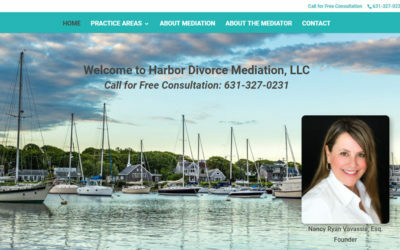 We made for divorce mediator Nancy Vavassis an attractive, mobile-friendly (responsive) WordPress website that makes it very easy to reach out to Nancy to talk with her about her services. 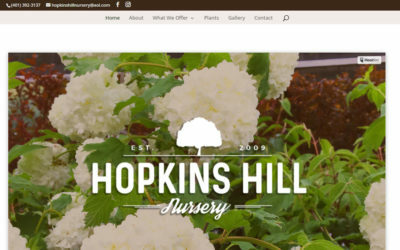 We completed a brand new WordPress website for Rhode Island-based Hopkins Hill Nursery. 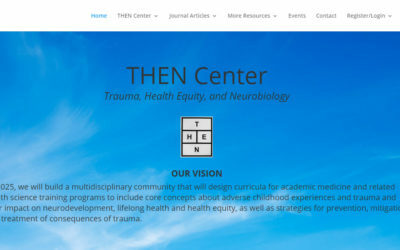 It’s mobile friendly, easy to navigate, and visually appealing. 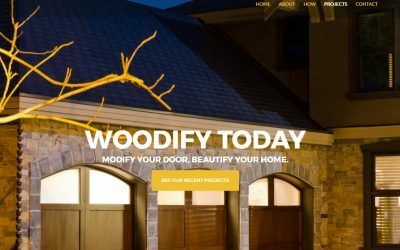 We recently partnered with Erica Walker of Dream Digital to migrate an HTML site to the WordPress platform for Woodify Doors LLC.